You are currently browsing the Archaeofacts.com archives of Musings for the day Wednesday, August 24th, 2011. 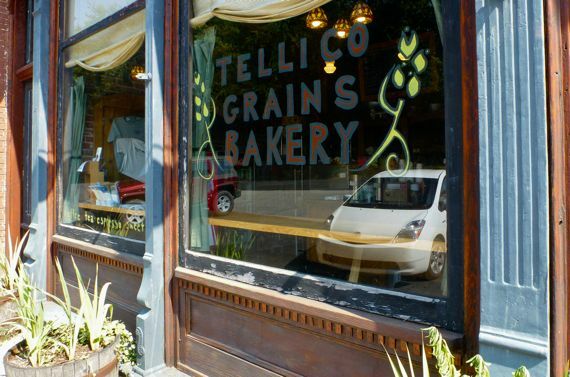 Homeward bound, we stopped for an early lunch at Tellico Grains Bakery, oh, yum. Highly recommended. We also bought a boule of sourdough home with us.